We design, install and maintain high quality, integrated and bespoke life safety, fire and security systems. We are dedicated to delivering the highest levels of service and cutting-edge technology to ensure your needs are comprehensively met, with an approach that values true collaboration, providing expert and truly independent systems solutions. With a wealth of knowledge and extensive experience in providing solutions across all market sectors, we are able to offer a full portfolio of systems including Fire Alarms, Disabled Refuge Alarms, Fire Suppression Systems, Intruder Alarms, CCTV & Access Control. 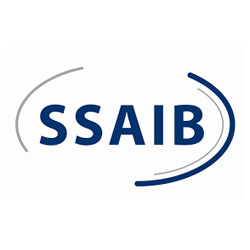 As part of our commitment to quality and to maintain our reputation as a trusted solutions provider, we have carefully selected supply chain partners and are 3rd party accredited to the BAFE SP203-1 scheme for fire alarm systems and the SSAIB for electronic security systems.